Here’s a great deal from Cabela’s! 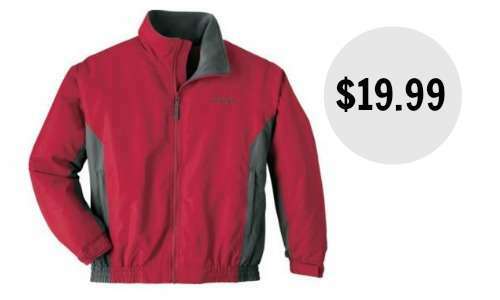 Right now they are offering their Three-Season jacket for $19.99 (regularly up to $49.99)! These jackets are available in regular or tall sizes and several different colors. These jackets are lightweight, waterproof, and have a fleece lining. Plus, you’ll get FREE shipping when you use code 6WINTER at checkout!